Chicken steak in a lemon & herb sauce are ideal for a summer salad or a barbecue. 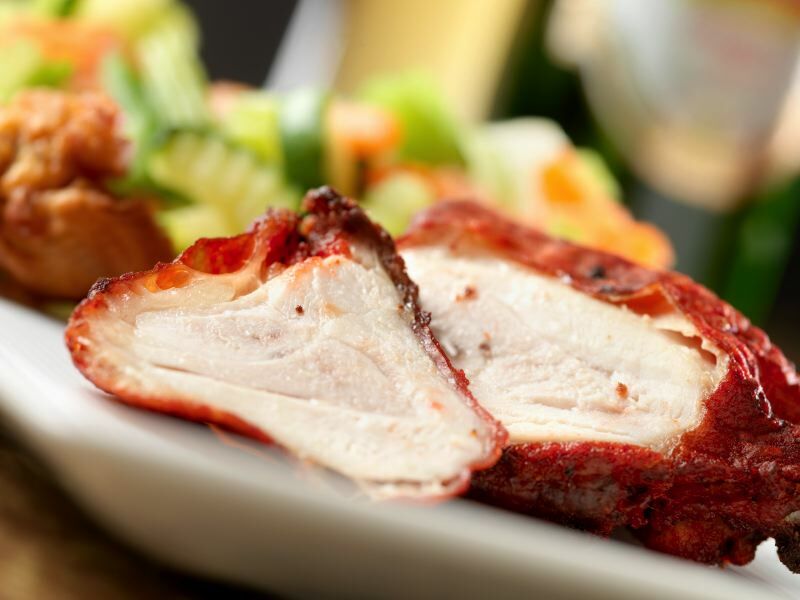 Juicy free range chicken breast butterflied, scored and soaked in marinate are very simple to cook in minutes. TOP TIP: Always serve your steaks etc first on a barbecue and leave sausages until later in the day when people are more likely to want finger food.